Our Dementia Awareness Day will be running alongside the Boston Craft and Gift Market. There will be information, crafts and more and it’s free to attend! Boston’s Craft and Gift Markets offers a selection of bespoke, unique items, perfect for gifts or beautiful additions to your home. 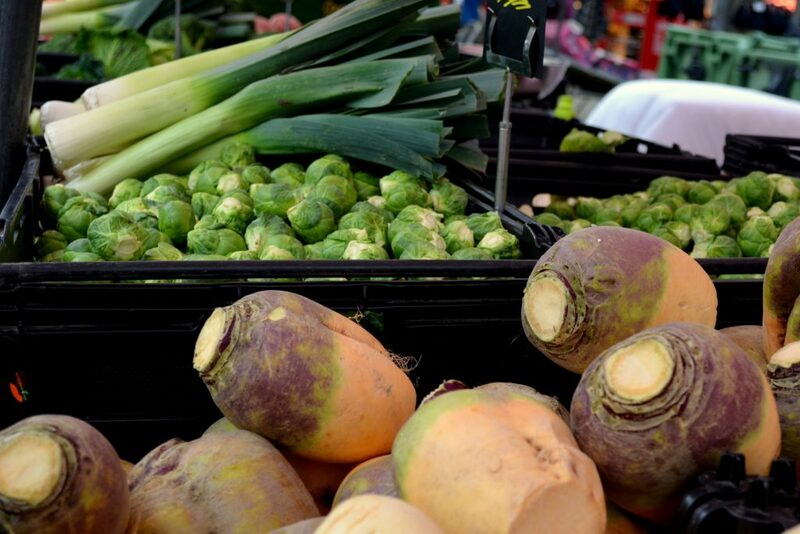 The Craft and Gift Markets run every Thursday in the Market Place, Boston. 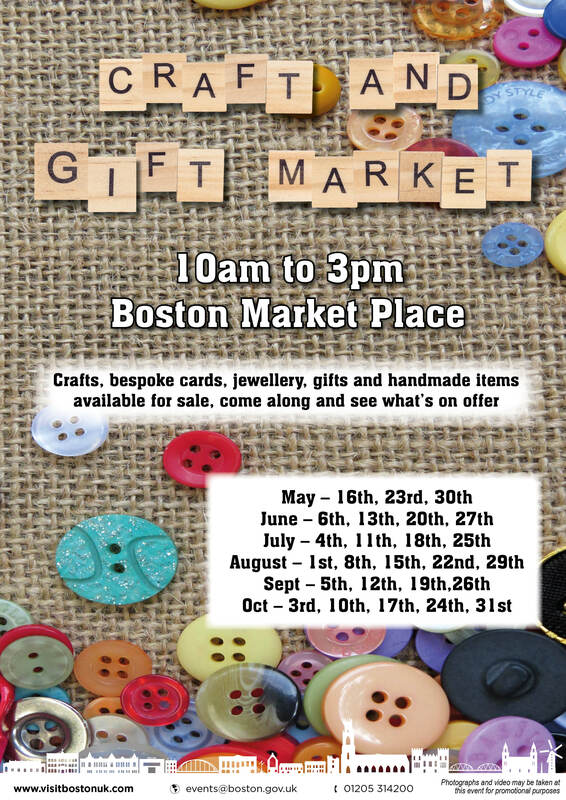 If you would like to trade at the Craft and Gift Markets, please email events@boston.gov.uk or download our application form and our terms and conditions.